This entry was posted in Canada, Culture, Current Events, Modern Century, Society on July 25, 2011 by Michael Happy. Propaganda Minister Josef Goebbels oversees a book burning rally in front of the Berlin Opera House. A translation of Goebbles’ speech to the students assembled there after the jump. On this date in 1933, the Nazis engaged in nationwide public book burnings. The Hitler regime had drawn up lists of scholars and writers unacceptable to the New Order as decadent, materialistic, and representative of “moral decline” and “cultural Bolshevism.” These included: Albert Einstein, Sigmund Freud, Alfred Döblin, Erich Maria Remarque, Carl von Ossietzky, Kurt Tucholsky, Hugo von Hofmannsthal, Erich Kästner, and Carl Zuckmayer. This entry was posted in Anniversaries, Criticism, Culture, Secular Society on May 10, 2011 by Michael Happy. 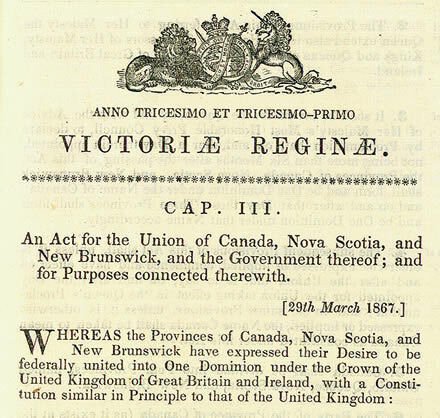 Queen Victoria gave royal assent to the British North America Act on this date in 1867, to take effect on July 1st. This entry was posted in Canada, Culture on March 29, 2011 by Michael Happy. 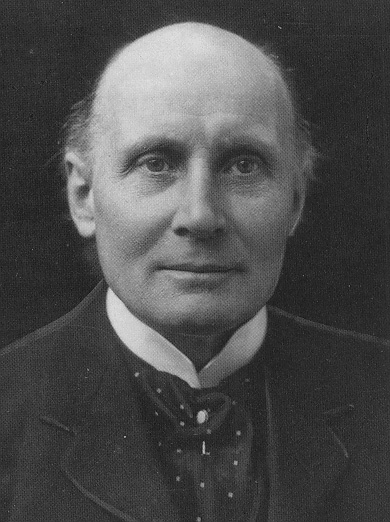 Today is Alfred North Whitehead‘s birthday (1861-1947). Cayley: Frazer and Spengler, recognizing all their liabilities, were the two people who gave you the key pieces, then. They were not the ones you admired, but the ones who gave you something you could borrow or use? Frye: Yes, that’s right. It was, again, a matter of looking for what I could use, but not for something to believe in. Cayley: What about Whitehead and the idea of interpenetration? 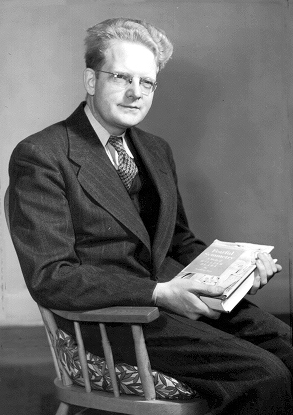 Frye: The conception of interpenetration, as I said, I found in Whitehead’s Science and the Modern World. Other people have found it in Mahayana Buddhism and the Avatasaka Sutura. It’s the way of accounting for the fact that the centre is everywhere. Traditionally we’ve always defined God as a being whose centre is everywhere and whose circumference is nowhere. But I would think of God as a being whose centre is everywhere and whose circumference is everywhere too. The opposite of interpenetration, where everything exists somewhere at once, is an objective centrality, which, it seems to me, is a most tryannical conception. Cayley: Objective centrality–what does that mean? Three examples off the top of my head: Tunisia, Egypt, and, this week (again), Iran. Coming soon? The overburdened middle class and the trod-under-foot working poor perhaps reassert their right to everything that has been swindled from them by corporatist greed, lies, and daylight theft — and aided and abetted all the while by a political class who use our votes against our interests. This entry was posted in Birthdays, Culture, Current Events, Interpenetration on February 15, 2011 by Michael Happy. The gap between the wealthiest Americans and middle- and working-class Americans has more than tripled in the past three decades, according to a June 25 report by the Center on Budget and Policy Priorities. New data show that the gaps in after-tax income between the richest 1 percent of Americans and the middle and poorest parts of the population in 2007 was the highest it’s been in 80 years, while the share of income going to the middle one-fifth of Americans shrank to its lowest level ever. 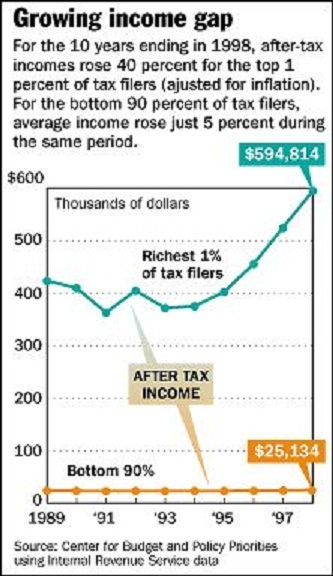 The Canadian trend in income disparity is virtually identical. In related news, 1 in 7 wealthy homeowners are in default or seriously behind in payments for at least one of their mortgages, which is by far the highest of any cohort: they’re simply walking away from what they consider to be a bad investment. So much for the vicious right-wing meme that the financial crisis was caused by poor (i.e. non-white) people taking out mortgages on homes they ought never to have had. This entry was posted in Culture, Current Events, Society on July 10, 2010 by Michael Happy. On this date in 1969 the Official Languages Act gave French equal status to English in the federal government. This entry was posted in Anniversaries, Canada, Culture on July 7, 2010 by Michael Happy. Today is the birthday of our sixth and shortest-serving Prime Minister (68 days in 1896), Sir Charles Tupper (1821-1915). 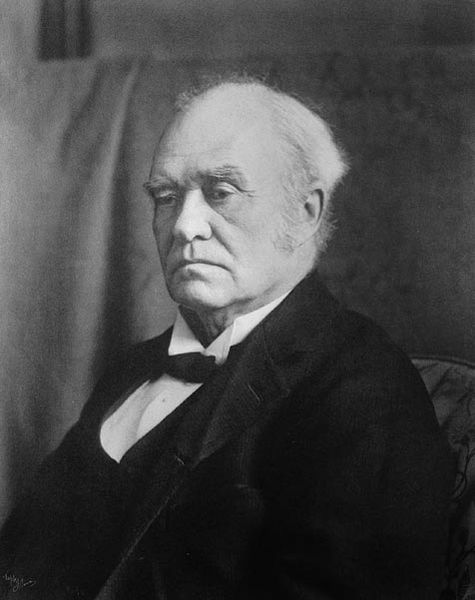 He was a baronet, and one of the eight of our first nine prime ministers (Sir John MacDonald serving two non-consecutive terms) to be knighted: our second, Alexander McKenzie was the exception, and our ninth, Sir Robert Borden, was the last. The title reveals our close political and cultural ties with the Empire in the early years of the nation, right down to the First World War. 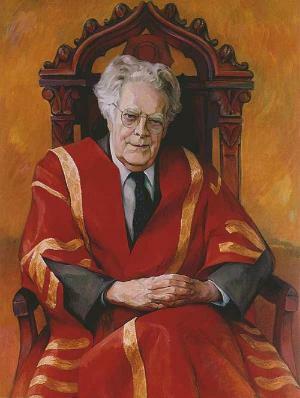 Frye: Nobody coming from the planet Mars and studying Canadian history would believe that Canadians retained loyalty to the British government through a century of total ineptness, where the British had always preferred American interests to Canadian ones and made it clear that they would have more respect for Canada if it were no longer a colony. But the problem from the Canadian view is, What else are we going to do? Where else are we going to find our identity in the continuity of that tradition? Frye: I tend to think more and more as I get older that the only social identity that’s really worth preserving is a cultural identity. And Canada seems to me to have achieved that, so I don’t join with other people in lamenting the loss of a political identity. Frye: I think that culture has a different sort of rhythm from political and economic developments which tend to centralization, and that the centralization process has gone so far in the great world powers that the conception of the nation is really obsolete now. What we have instead among the great powers are enormous consolidations of social units, and cultural tendencies are tendencies in a decentralizing direction. If you talk about American literature, for example, you have to add up Mississippi literature and New England literature, Mid-Western, Californian, and so on. And the theme of cultural identity immediately transfers you to a postnational setting. 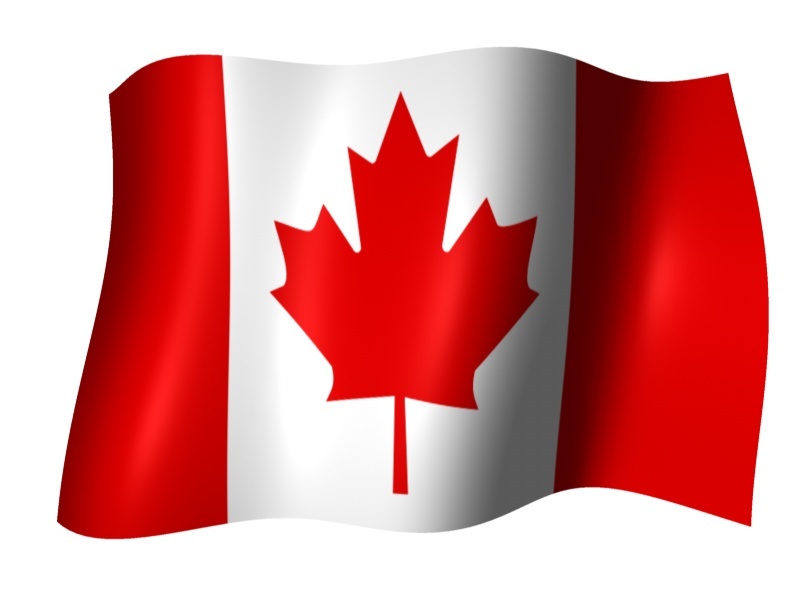 This entry was posted in Birthdays, Canada, Culture on July 2, 2010 by Michael Happy.